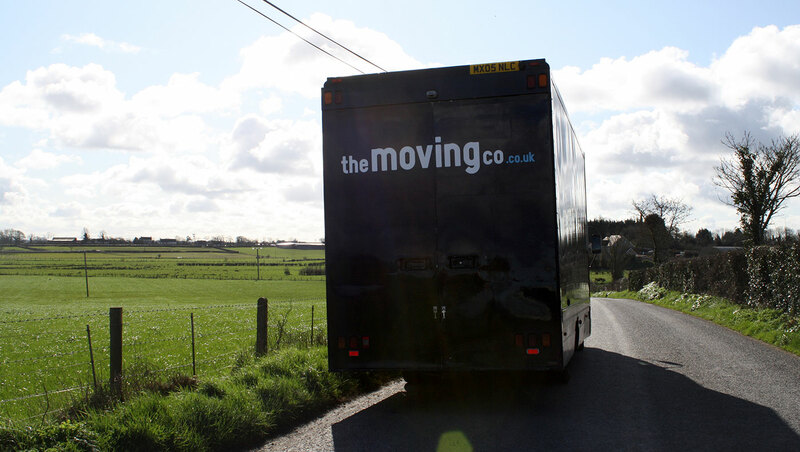 The Moving Co is a Lisburn based removal company providing moving services throughout Belfast, Northern Ireland and the UK. 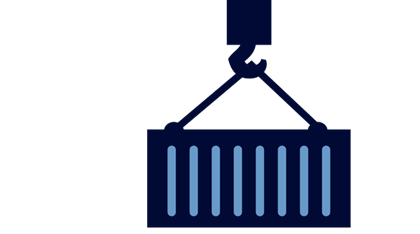 We have extensive experience in the specialised packing of shipping crates for international relocations and we regularly carry out removals to and from the UK mainland. We specialise in moving high value items such as antiques, piano’s and art. Fully insured UK and Ireland Service. 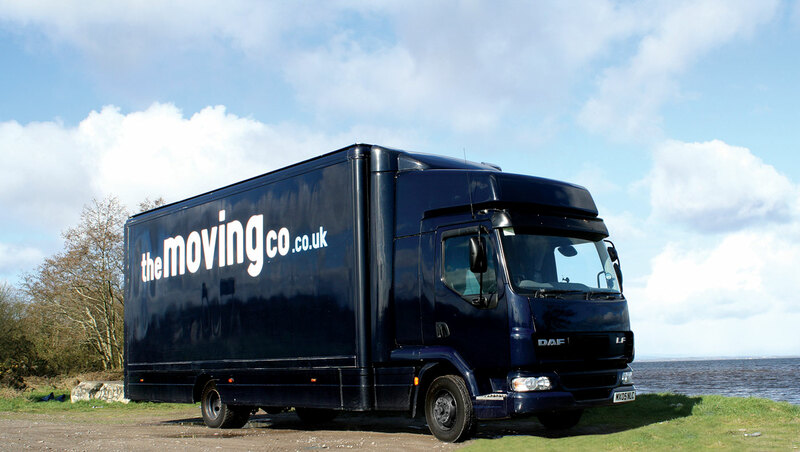 The Moving Co pride ourselves on our fast, efficient and friendly service that is tailored to your individual needs and time scale. 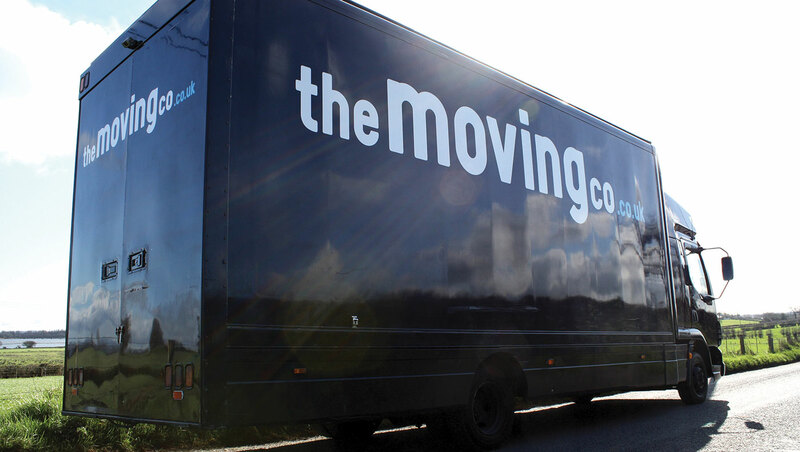 We have used The Moving Co on several occasions and been extremely impressed with their efficiency and customer care. We would highly recommend their services. © Copyright 2019 The Moving Co. All Rights Reserved.